The easiest way to understand democrats is this. 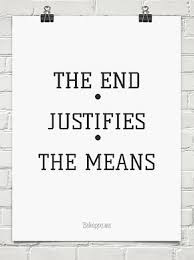 Just assume that all democrats believe the ends justify the means. This means that achieving the goal allows any type of behavior. If the goal is to win the next election then lies, violence, destroying a person's reputation, spreading hate, harassing others, vulgarity, destroying people, killing people and anything else goes. 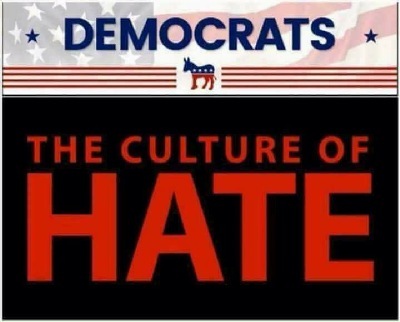 The Democrat Party has become a party of hate, harassment, violence and socialism. TO UNDERSTAND THE BEHAVIOR OF DEMOCRATIC PARTY LEADERS, look at all they do now that they have changed so drastically. The Democratic party has become radicalized into the party of communism, violence and anti-America. 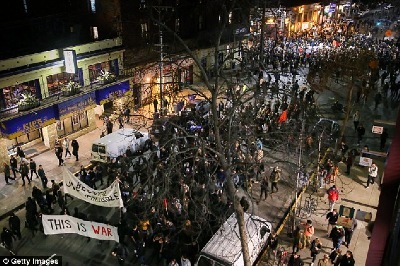 "The deeper we get into the (successful) Trump presidency, the more unhinged, angry, violent, and irrational his Democratic opponents become.Beginning with POTUS Trump’s inaugural weekend, when the Left staged unprecedented protests in the nation’s capital replete with entertainers and Hollywood stars who hurled insults and even threats at the new president, to now, when a growing number of elected Democrats and Democratic candidates have begun calling for the elimination of a duly-appointed federal immigration agency (ICE), the party has become something Josef Stalin would be more comfortable with than George Washington or even John F. Kennedy."